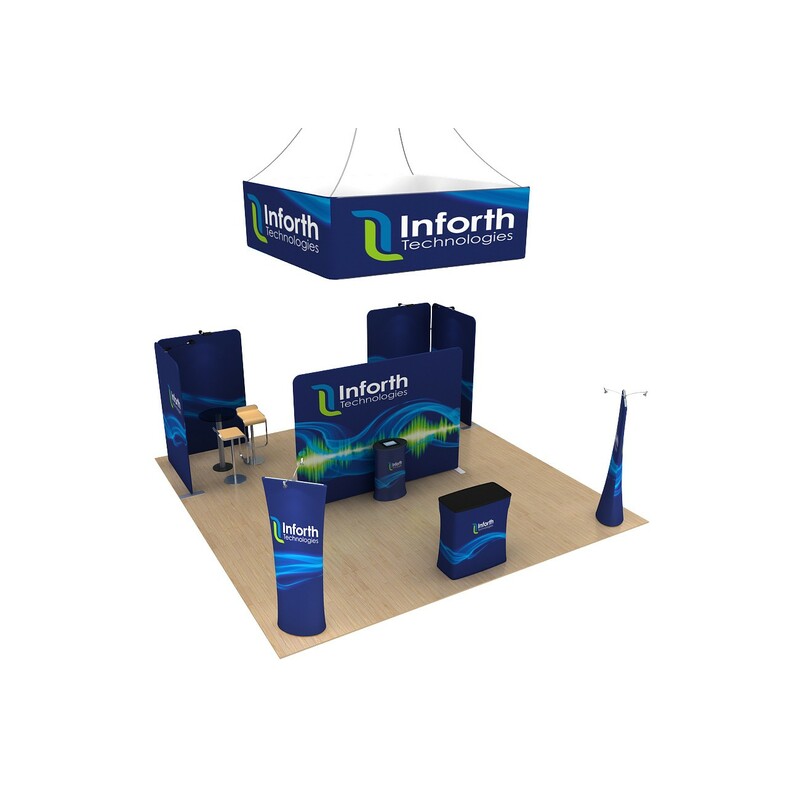 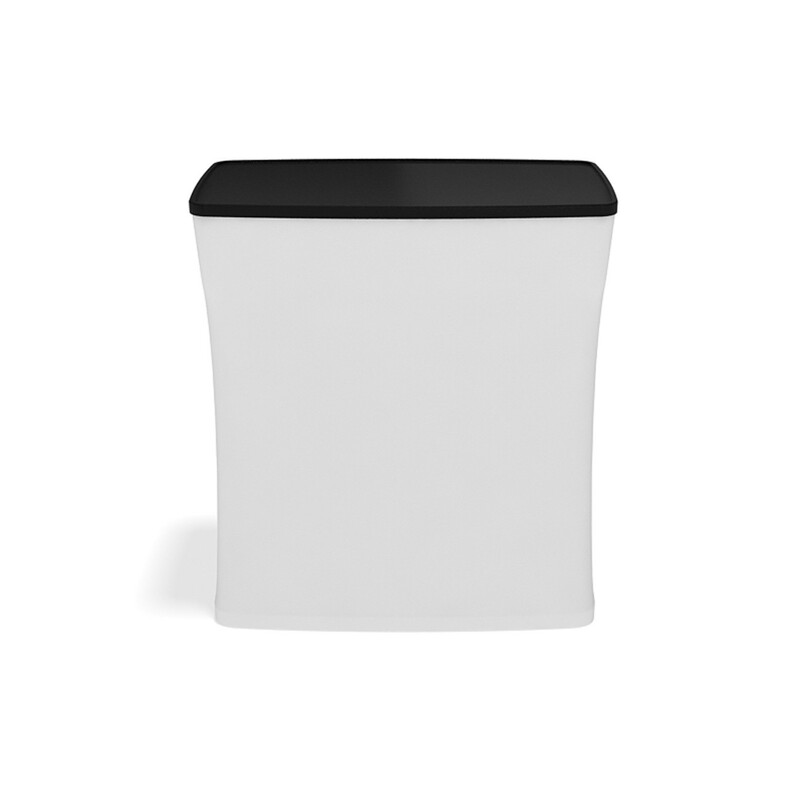 get a quote for exhibition display package 7 from one of our authorised resellers. 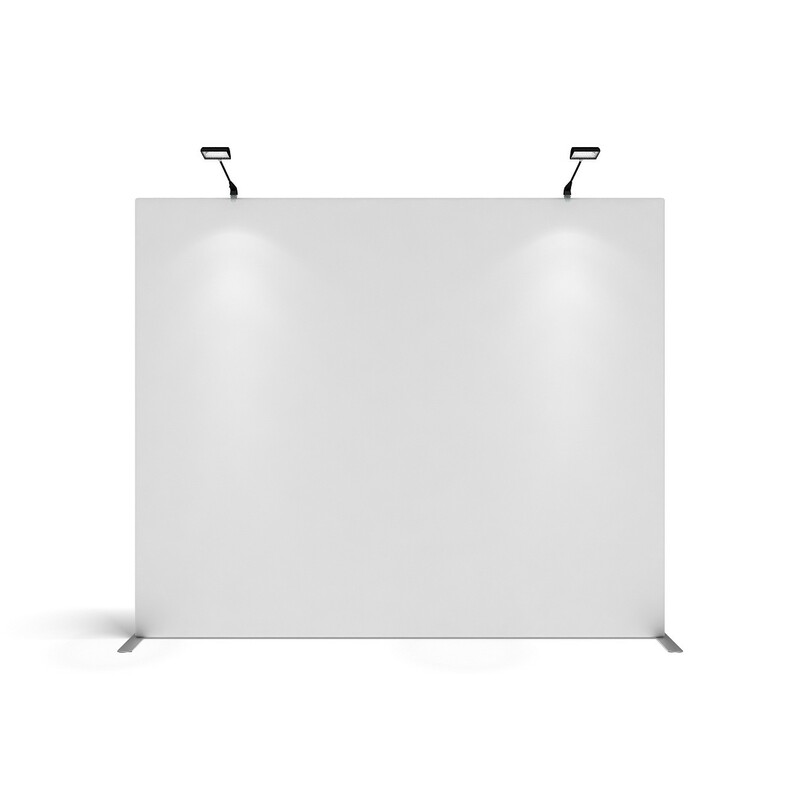 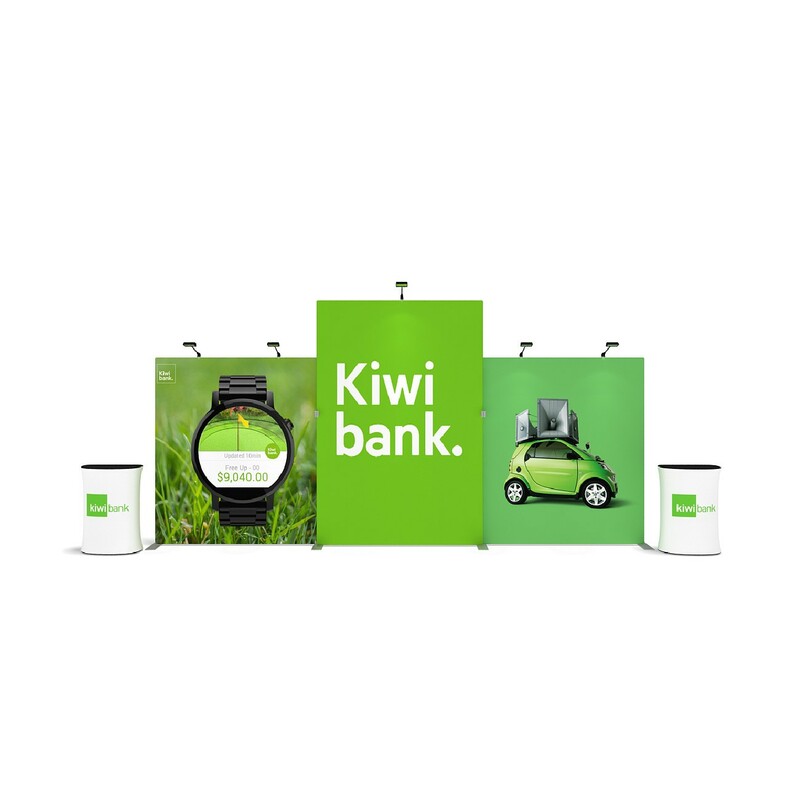 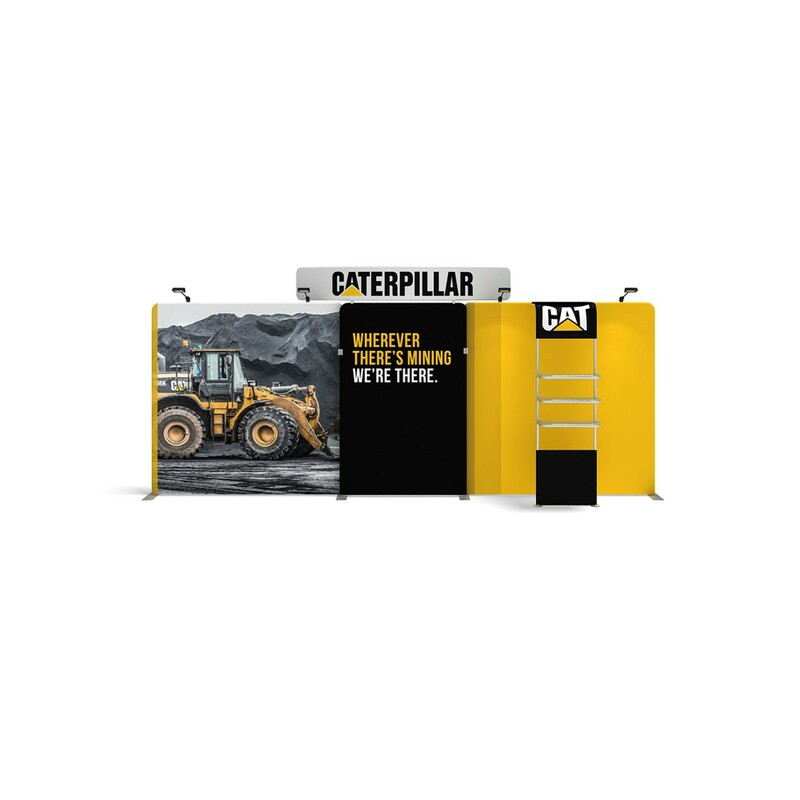 Considering your display requirements at your next tradeshow, exhibition, conference or similar, be sure you in evaluate the options the TubeLoc fabric tension display and exhibition system can offer your brand. 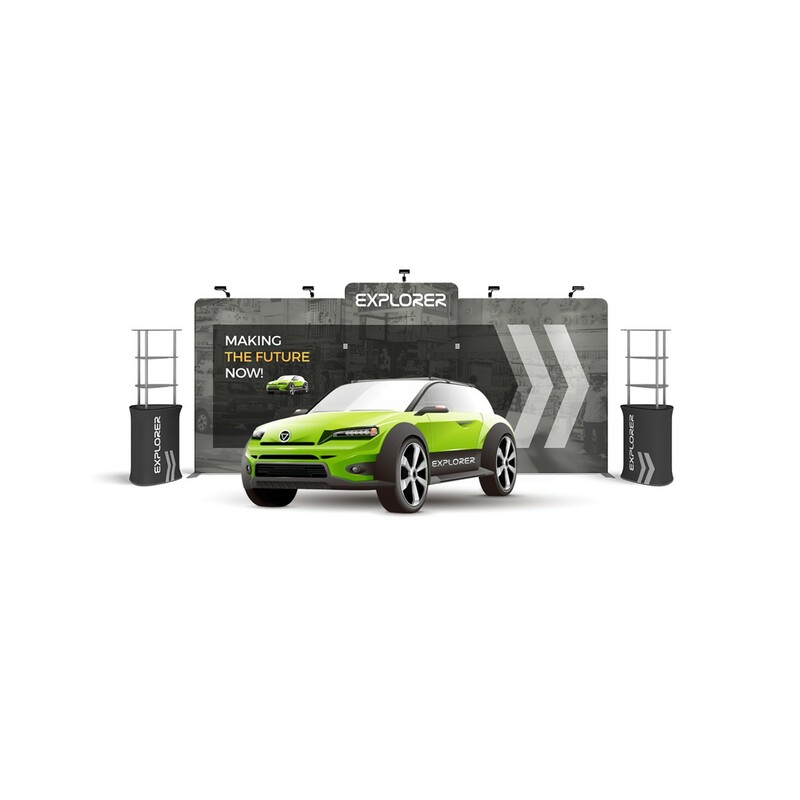 The illustrated exhibition display package 7 demonstrates the modularity and flexibility of the TubeLoc fabric tension exhibition system using a collection of displays from the range. 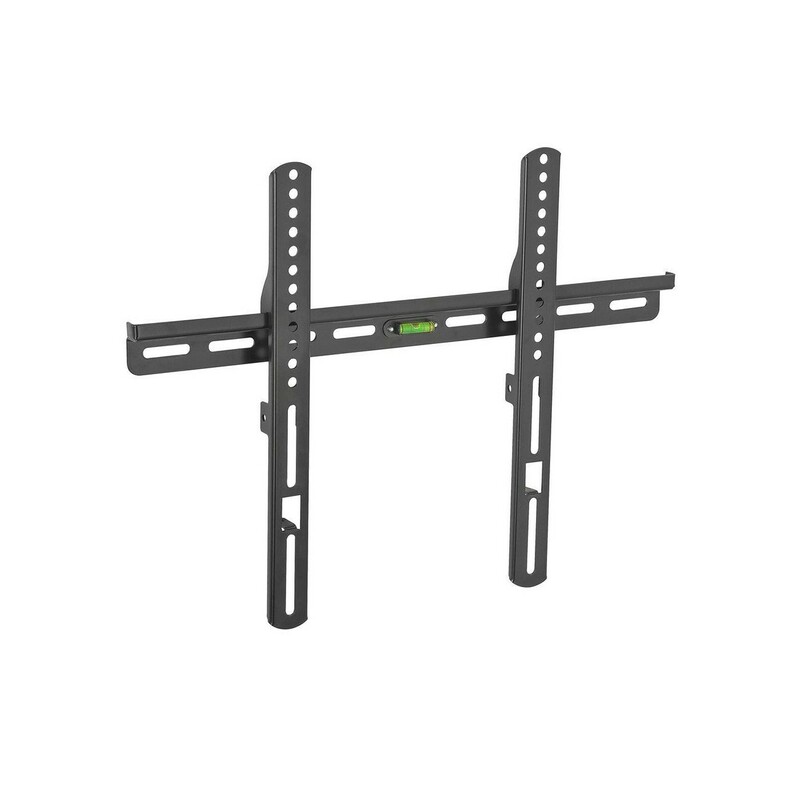 all hardware carries a 5-year manufacturers defect warranty.